WASHINGTON, January 2. /TASS/. Preparations for the visit by head of the Russia’s Roscosmos Space Corporation Dmitry Rogozin to the US continue in spite of criticism from officials in Washington, NASA spokeswoman Megan Powers has said. “Planning for a potential visit by the Director-General [of Roscomos Dmitry Rogozin] is still underway,” the Politico newspaper quotes her as saying. A number of US officials and legislators earlier criticized Rogozin’s planned visit to the US. “It absolutely sends the wrong message to lift sanctions, even temporarily, for the purpose of inviting him to speak to students at one of our nation’s premier universities,” said Sen. Mark Warner of Virginia, the top Democrat on the Senate Intelligence Committee. In October, NASA Administrator Jim Bridenstine told TASS that he would like Rogozin to speak at Rice University in Houston, Texas, during his visit to the US. According to Bridenstine, the Trump administration has made a decision to pause sanctions against Rogozin so that he could pay a visit to the United States at NASA’s invitation. 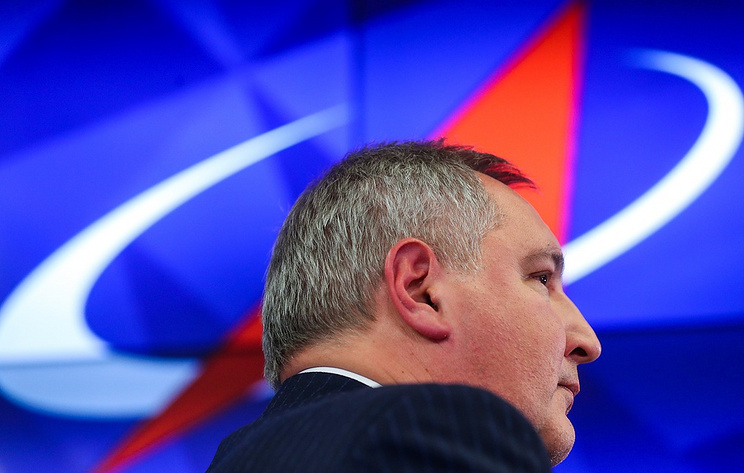 Rogozin has been under US sanctions since 2014 in connection with the situation in Ukraine. Hey Buddy!, I found this information for you: "NASA prepares for Roscosmos chief’s visit underway despite criticism in Washington". Here is the website link: https://russophile.org/nasa-prepares-for-roscosmos-chiefs-visit-underway-despite-criticism-in-washington/. Thank you.